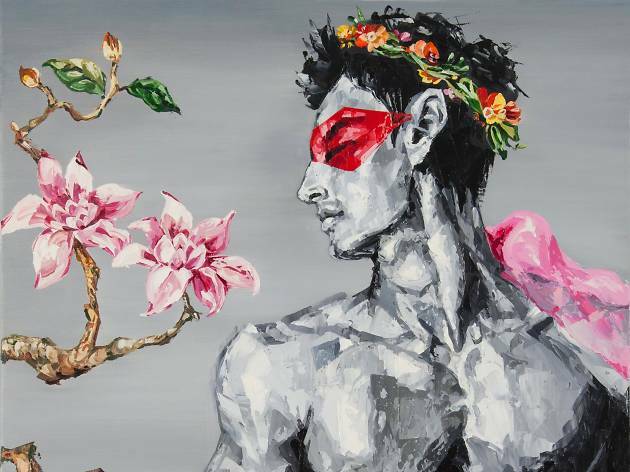 Showcasing his signature paintings of ripped, half-naked Adonis-like men as well as facial portraits, local oil painter Herman Wong explores the male body’s different forms of beauty in his latest solo exhibition. 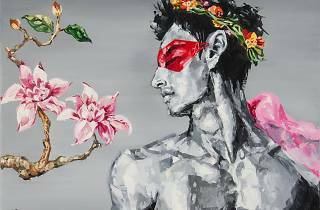 His exuberantly coloured and provocative paintings are created by using painting knives, adding a touch of wildness and passion to the works. Unlike his previous art, however, these works convey a sense of positivity and optimism and of accepting one’s beauty and camp.